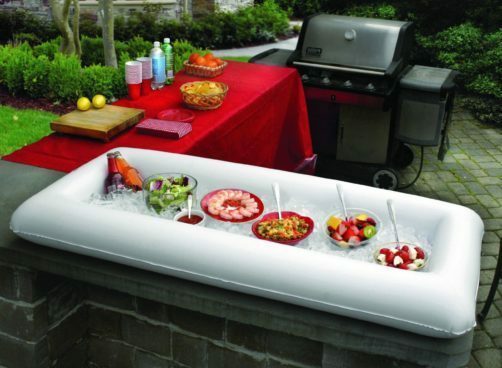 Get this incredibly convenient Inflatable Buffet and Salad Bar Just $8.99! (reg. $20) This is a perfect way to keep food and drinks cold when you have parties!